At 55, the career Brenda Maxwell's built is gone in a day. As a temporary move to cut costs, she trades her L.A. condo for an off-the-grid cabin in rural West Virginia. Brenda finds a second chance at life, and maybe love, in quiet Chestnut Springs. But will small town rivalries and politics strip away the happiness she's found? Not if her newfound friends can help it. Chestnut Springs is an upbeat story of love and friendship that will keep you turning pages until dawn. 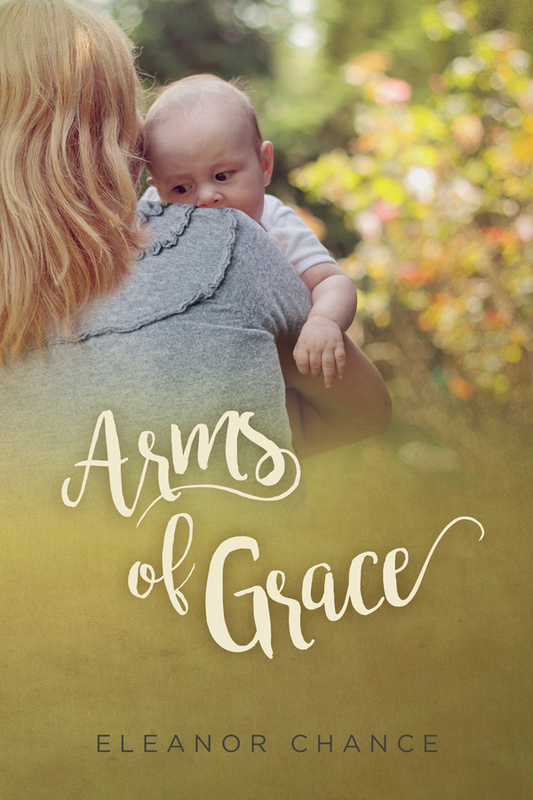 As Grace grows more devoted to Johnny, major events threaten their bond and his life. A deadly infection spreads rapidly through the hospital, Johnny's mysterious origins affect his future, and Grace's personal life grows more complex. When Johnny's prognosis creates an ideological chasm that leaves the hospital staff on opposing sides, Grace refuses to bow to the mounting pressure that could destroy her career and even her life. She will fight for Johnny with everything she's got. Synopsis: Why do intelligent women stay in relationships after they’ve been abused? Why don’t they just leave? Why do they fall for controlling men in the first place? What prompts men to beat their wives? Are they crazy? Are they monsters? 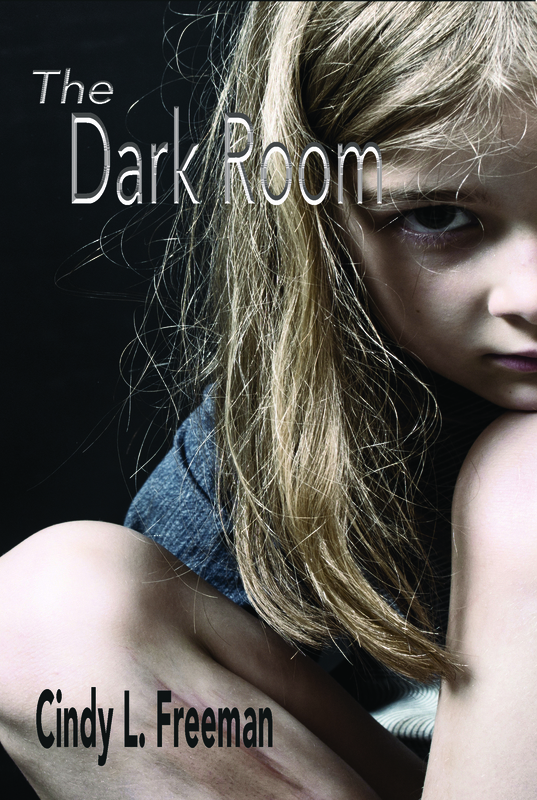 The Dark Room is a gripping story tackling the complex issues of child abuse and Battered Woman Syndrome. From the age of three—when her young mother, Amy Leonard, is arrested on drug charges—Jodie is chained to the bed in a small, dark room with barely enough food to keep her alive. Her only chance of survival rests with her grandmother, Stella, who is being abused by the child's grandfather, Hank. Will Stella and Jodie escape from Hank’s abuse? Will Jodie finally enjoy a normal, healthy childhood? Will Amy be reunited with her mother and daughter? Allison Harmon discovers that being a wealthy heiress does not guarantee a carefree life. She spends her childhood groomed by her father to take over his billion-dollar textile conglomerate. After his death, Allison is tormented by flashbacks. Convinced her family kept a secret from her, she searches for the truth. In Paris, Allison meets Jack Sanderling, an American doctoral candidate. Despite the mutual attraction, she does not divulge her identity. Jack discovers she misrepresented herself and fails to show up for their second meeting, leaving Allison heartbroken and confused. Will Allison and Jack find their way back to each other? Will Allison uncover the mystery of her childhood? Flashing blue lights and a pink sandal in the middle of a rural Vermont road mark the end of a dream for Mina Mason. The tragic accident halts her elopement to Sam Miller and takes her family—all except her peculiar mother. Left as the sole caregiver to her aging parent amid piles of hoarded possessions with no respite in sight, Mina breaks her engagement to Sam. He deserves the normal life he’ll never find with her. Half a world away, Sam’s life as a military sniper turns out to be anything but normal. The ruthless chaos of war leaves him drowning in a haze of booze and blood. Nights are a blur. Days, he does his job, mission after mission. Until the day he squeezes the trigger and not only destroys his target, but any hope for inner peace as well. Haunted and adrift, Sam returns just as the world Mina’s dedicated herself to crumbles. He offers strength; she offers healing, but Mina and Sam must learn to trust each other with their secrets or lose their second chance at a life together. There isn’t a heck of a lot that doesn’t scream target about Mina Mason: her weight, her homemade dresses, even the hoarder’s paradise loosely disguised as the Masons’ home. Samuel Two Bears Miller reshapes Mina’s understated existence with his arrival, his dark skin and long braid exotic next to the Puritan pallor of the local boys. 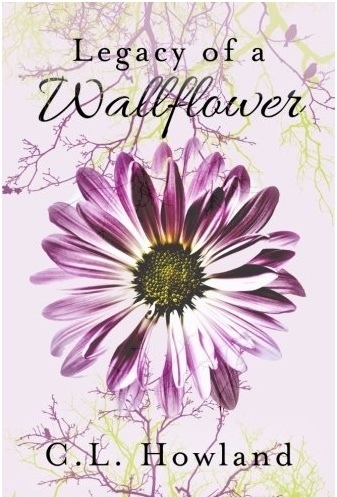 All through high school, Mina conceals her odd home life behind the closed doors of her dilapidated house, even after discovering love with the outspoken boy. Mina must choose between the person who makes her feel alive and the family who relies on her.